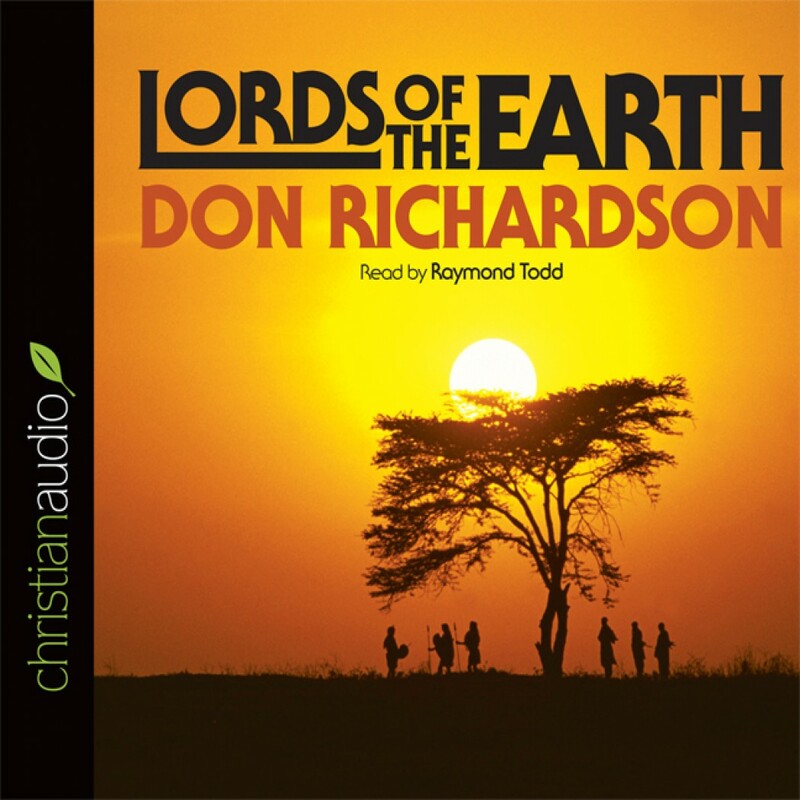 Lords of the Earth by Don Richardson Audiobook Download - Christian audiobooks. Try us free. From the author of Peace Child, Don Richardson, comes Lords of the Earth, an unforgettable story of missionary tenacity and zeal that sold over 100,000 copies in the hardcover edition.